Wow those hats are pretty awesome! I bet I could get my wife to have some residents at her nursing home knit me up some real nice ones! Only issue now is that I only save 1 of each can. Guess I could always just do them by brewery. I'd take the Oly hat over pinning my pants halfway down my thighs so my boxers showed for all the world to see!! In what universe is that ever ok? Good luck doing that in the 1970's in my neighborhood. 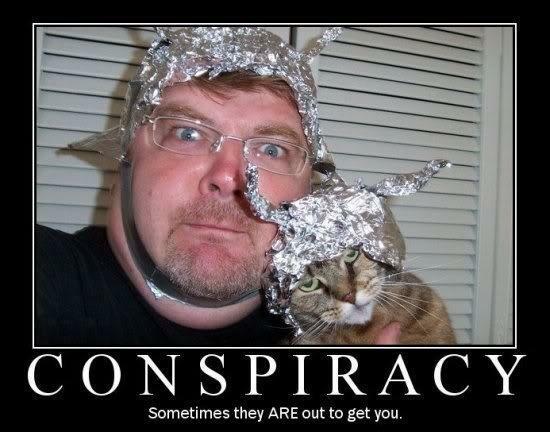 They'd be notifying your next of kin. Found this old can in my woods. I think it’s pretty friggin’ awesome. I’ve been watching the rummage sales for one of those... no luck so far, but there’s gotta be one out there! 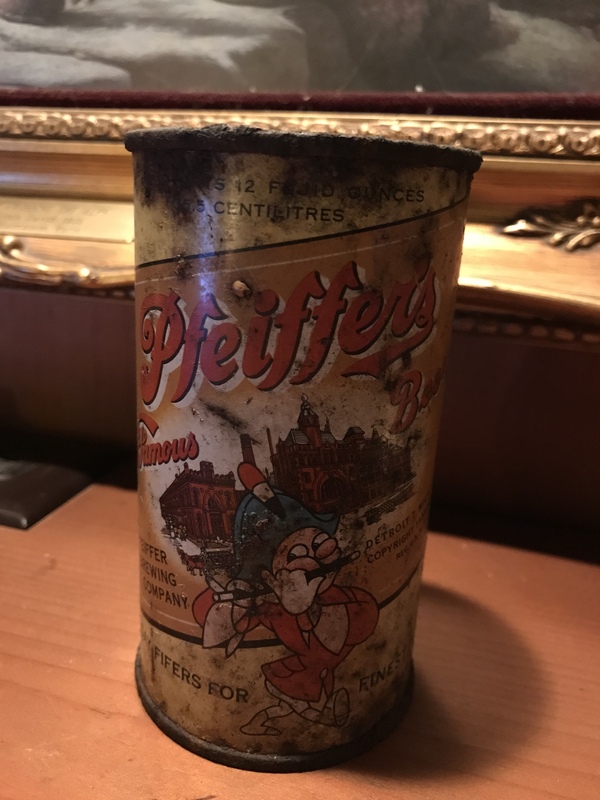 That can was produced 1940-1955 or so.....Pfeiffer was a Detroit brewery that got consolidated into G. Heileman brewing, inc. back when the number of Brewers dropped each year until it bottomed out in the early 1980's ....hard to believe we are up to 7000 breweries now.